Another view from the east. This looks like a view from south of Ash Creek Butte, possibly from a glass flow south of Medicine Lake. 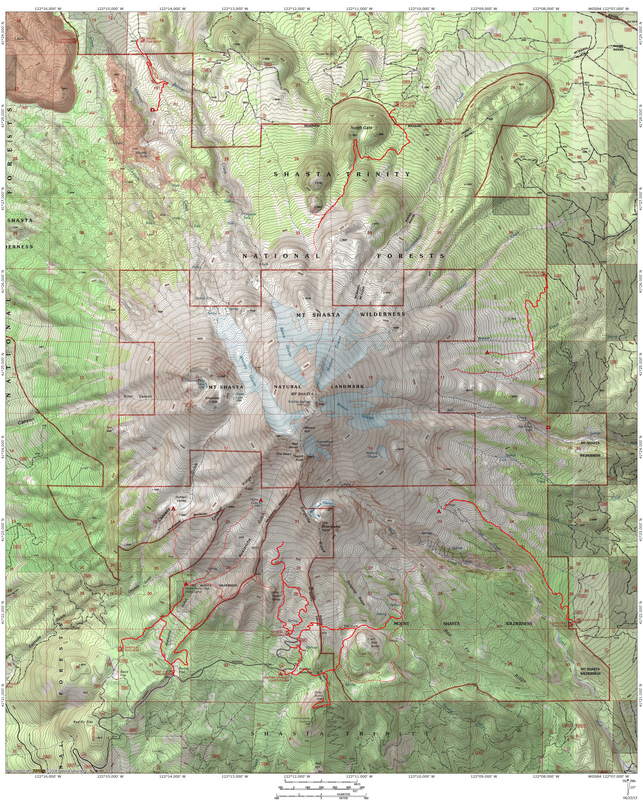 This is an image for Stereographic Mount Shasta.